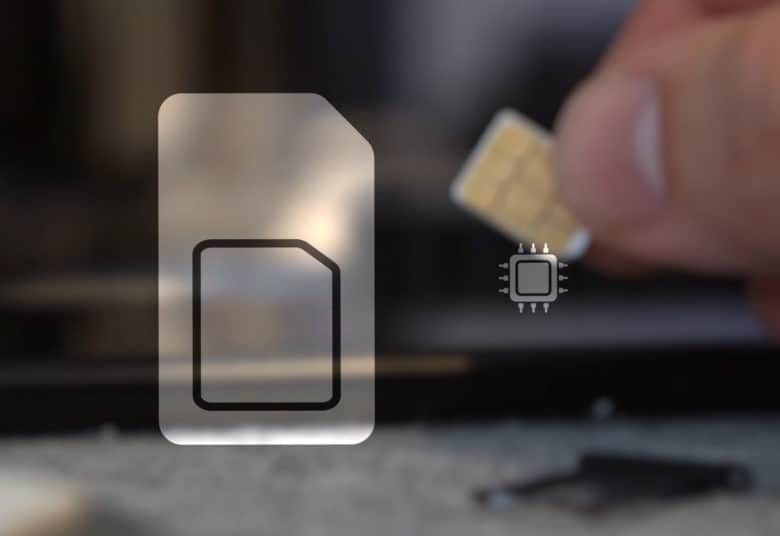 An eSIM is tiny even compared to a nano-SIM. And the one built into the iPhone XS models.will bring a nice benefit. Eventually. Apple touted support for using multiple SIM cards at once in its new top-tier iPhones during their announcement. But there’s a problem the company “forgot” to mention: this feature won’t be available when the iPhone XS and XS Max reach customers’ hands next week. This is just one of several features in Apple’s 2018 product lineup that aren’t coming as soon as expected. Everyone who gets an iPhone XS Max or its smaller sibling has the option to connect it to two different wireless service providers simultaneously. That’s because these mobile computers can use a regular nano-SIM and a virtual eSIM. This allows the user to have one number for business and another number for personal calls. Or to easily add a local data plan when traveling outside of the country. Or use one service plan for data and another for voice calls. And these can be active at the same time. If a call on one line comes in while you’re on the other line, it just goes to voicemail. In the U.S., AT&T, Verizon, and T-Mobile all support eSIM, albeit reluctantly. Sprint is the only holdout among the Big Four. And this isn’t the only feature we’re looking to iOS 12.1 to provide. Back in June, Apple promised that this new operating system version would offer Group FaceTime, allowing multiple people to chat together at once. To be clear, it’s only an assumption that these features will be part of iOS 12.1. They could debut in later iterations. Speaking of much ballyhooed but also delayed features, there’s the ECG in the Apple Watch Series 4. This was a prominent part of Apple’s press event this week announcing its latest wearable, and again we only found out later that it’s still in development. All of this is a result of Apple’s business practice of announcing and then releasing new iPhone and Apple Watch models in September. Clearly, it’s not going to delay them just because some of the features aren’t ready yet.